Posted January 14, 2019, in News. The Office of Civic Engagement and the Africana Studies Program invite you to participate in a Marathon Reading of Rev. 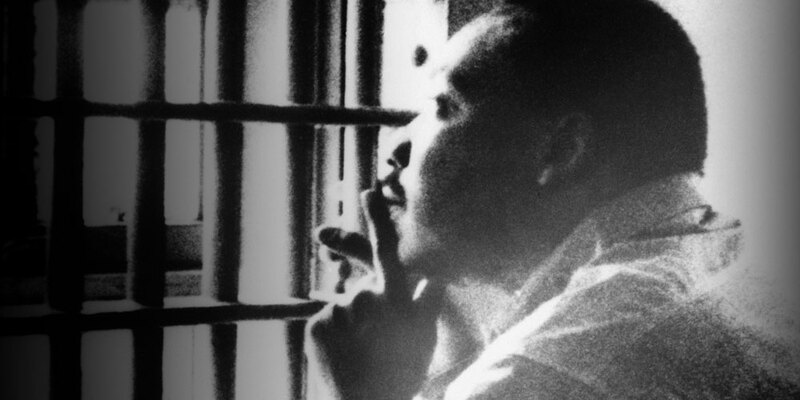 Dr. Martin Luther King’s “Letter from Birmingham Jail.” After King was arrested on April 12, 1963, for breaking Alabama’s mass demonstrations laws, he wrote this letter in response to several white clergymen who urged him to cease his protest of segregation and discrimination in Birmingham. As a part of Rutgers–Camden’s Martin Luther King Day of Service, please join us on Monday, January 21 for a reading of this iconic letter. On-site sign-up will take place from 9:30 a.m. – 10:15 a.m., and the reading runs from 10:30 a.m. to 12 p.m. in the Multi-Purpose Room. Readers of all ages and abilities are welcome. There are two ways to register: you can sign up to read the letter with numbered passages or you may sign up for a passage using your name (column B) and email address (column C). Page last updated by Faculty of Arts and Sciences at 9:10 am January 22, 2019 . This page was printed from http://fas.camden.rutgers.edu/2019/01/14/register-now-for-the-marathon-reading-of-letter-from-birmingham-jail-on-jan-21/ at 9:21 AM Friday, April 26, 2019.